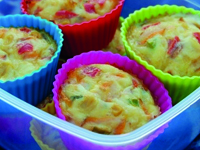 Click here for the perfect way of sneaking in some extra veggies into their summer picnic basket. It’s not a picnic without some great snacks. 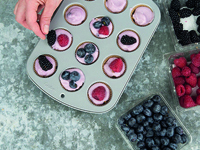 Click here for 14 ideas that are healthy too! 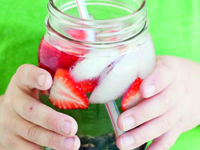 Here are some great ways to get your kids drinking more water this summer! Click here. 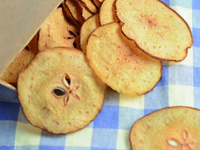 Click here for a delicious, fruity and healthy alternative to crisps for your little ones to enjoy. How do I sign-up for school meals?